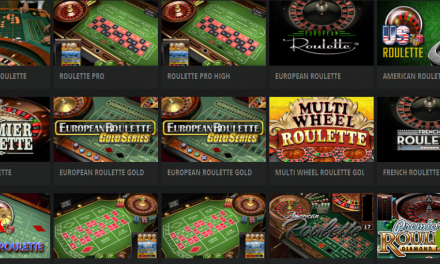 What if you can study history in a fun way? what if you can study all about most common clues about U.S president? I’m a history lover and I love to know more about presidents, especially in the U.S since I live here! My close friend told me about this app (knowing that I am super addicted to similar games) after she downloaded it and been using it for a while now. 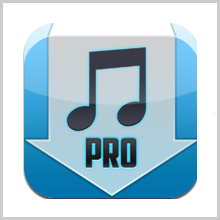 I downloaded it thinking that this app would be dull and similar to all historical apps that I’ve tried before. 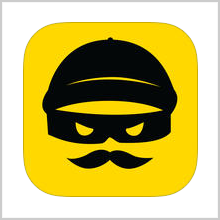 However this app is completely different- way addictive and amazing! 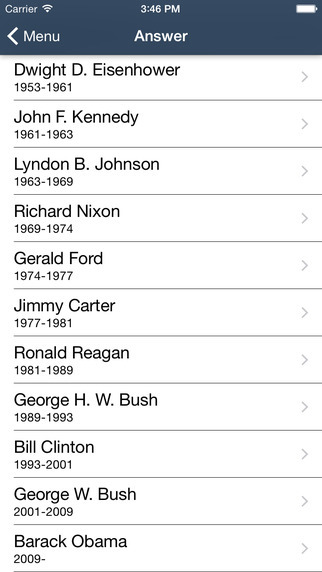 Fact Mountain – U.S Presidents is a very easy-to-use app; It has three modes: Mode one is called Play Game where you use it to test your knowledge in a single player quiz game where you are asked to answer questions and as long as you answer correctly you will be able to climb through the Fact Mountain of U.S Presidents! 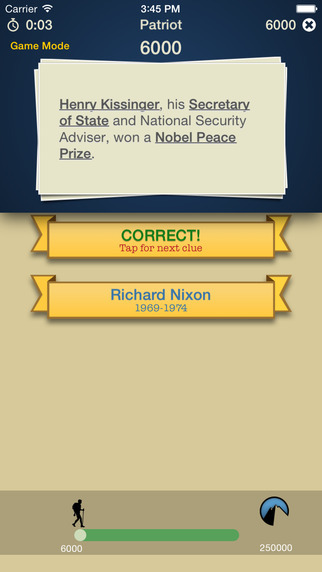 Mode two is called Study Presidents where you allowed to choose a President and study all of his clues from years of presidency to facts about himself or herself to historical events that happened during his or her ruling and hereby you test your knowledge on the selected President! 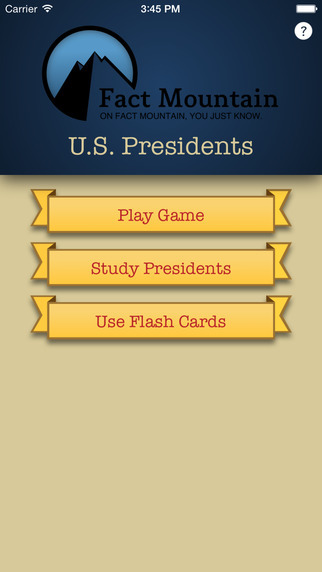 Last but not least, Mode Three is called Use Flash Cards, where as its name shows you, you are allowed to choose a flash card set and quiz your knowledge on the Presidents shown on the Flash Cards after of course learning about the presidents in the previous modes. All those modes allow you to climb the Fact Mountain as long as you answer correctly ! What I love most about this app is that it is never routine-ish. It has so many different features and characters that never make it dull and silly like most of the President knowledge games. Fact Mountain has different game versions, I’ve tried the American Literature version and as much as I loved that one previously I fell in love with the U.S Presidents version now and I’ve been telling everyone I know about it. 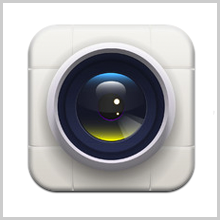 Moreover, apart from all the fun this app could be used as an excellent study aid whether for Middle School or High School or even College courses. AP™/CLEP™ exams could be studied through this app as well!I introduced this app to my teenage cousins so that they could study history in a fun way (knowing that children and even grownups hate studying history) and now after they have downloaded the game and started studying it they are more curious to know more about U.S presidents and the history behind their country- they are beyond addicted to this country. This app actually changed the way they looked at history and made them love it ! 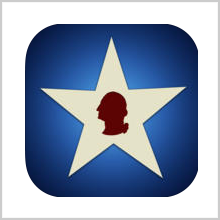 This app is super addictive and I highly recommend it for people who love to know more about their Presidents and U.S history in a fun way rather than reading a huge book that would deliver the same knowledge that this app does !